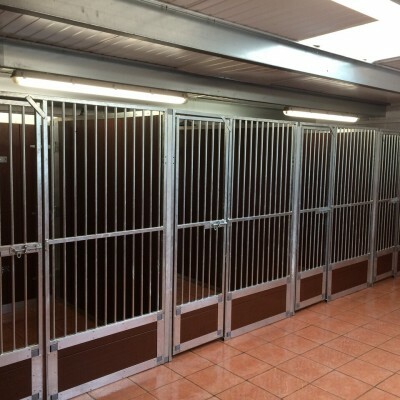 The safety and security of dogs here at ‘Beggarbush Gundogs’ is of the up-most importance to all our customers, that’s why we’ve heavily invested in a fully electronic security system. 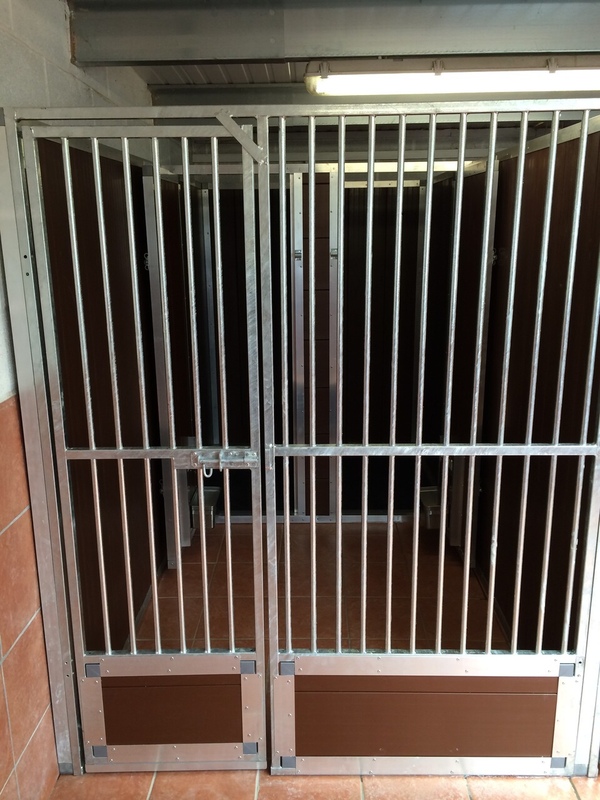 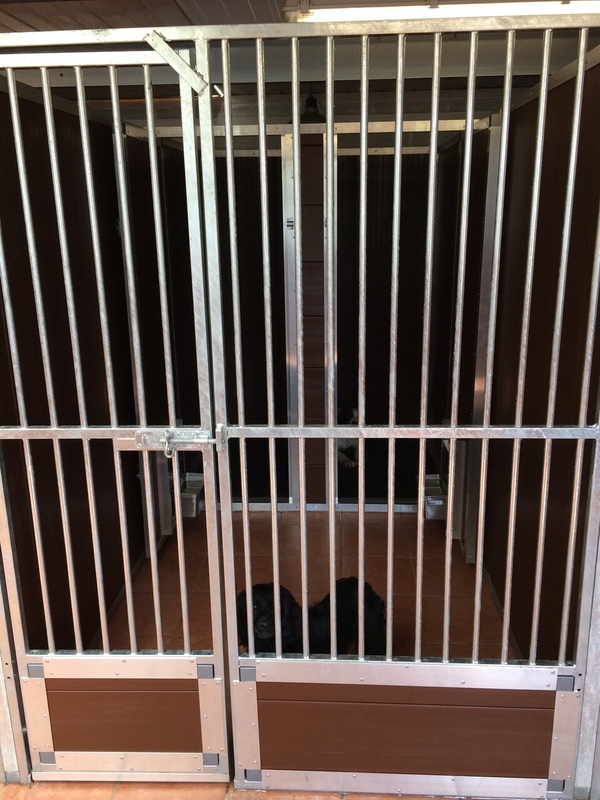 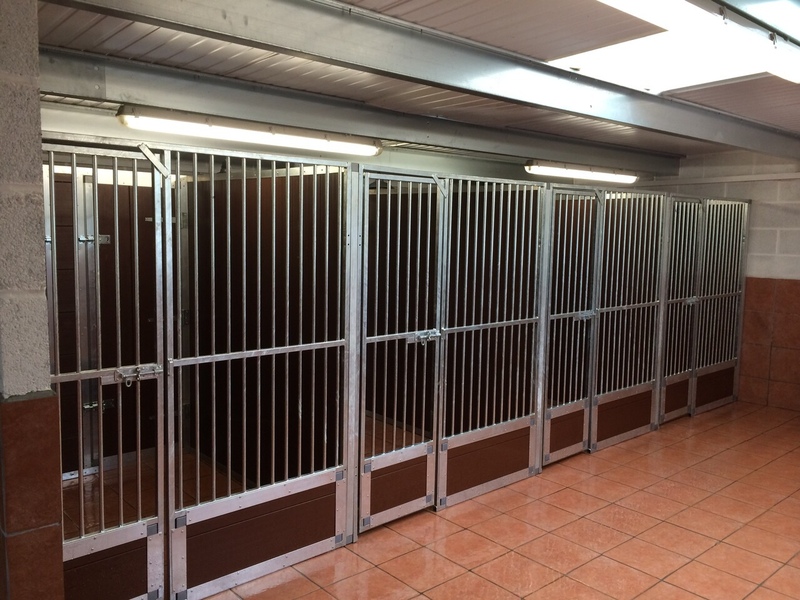 We employed the services of a well respected company, BWS Security Systems, who specialise in securing external compounds such as kennels and other similarly structured buildings. 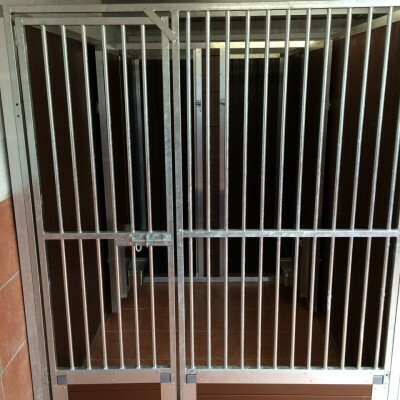 The result is that we now have a warning system that advises of intruder action prior to persons entering the kennels. 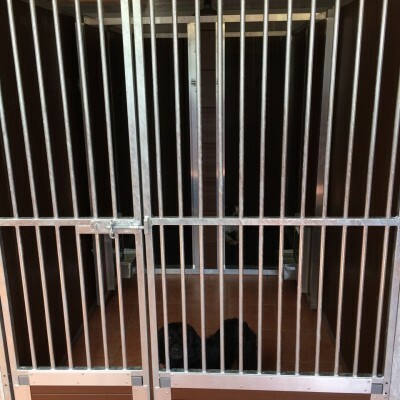 In addition should intruders be unwise enough to enter the premises thereafter then a highly secure internal alarm system will also cause an alarm response.